Kartotek weekly to do notepad to keep track of all the things you want to do, or should have done by now. 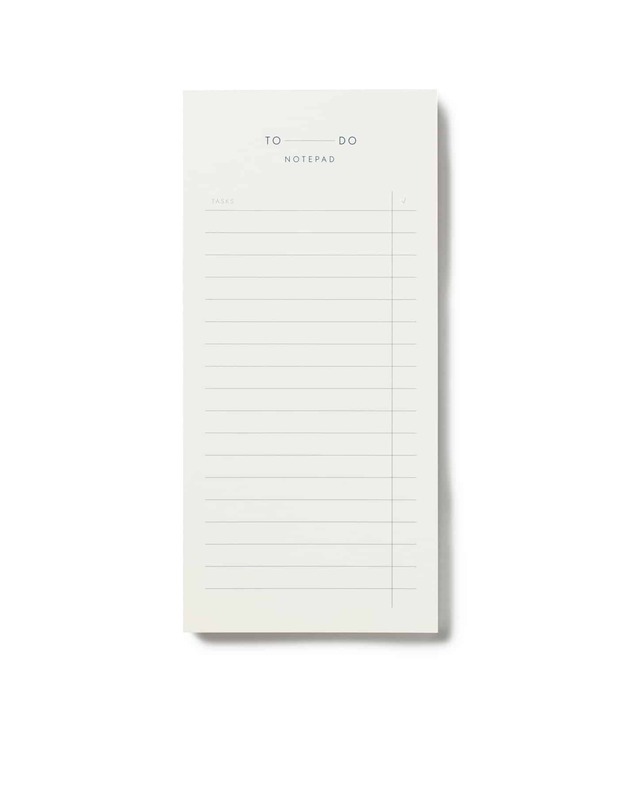 This tear-off notepad fits perfectly on the kitchen table, the desk or in your bag. Kartotek Copenhagen is a Danish stationery and design accessories brand. They design for the small everyday moments where we are at peace with ourselves or share time with those we care for. Searching for ways to slow the pace of everyday life and make these small moments feel special.